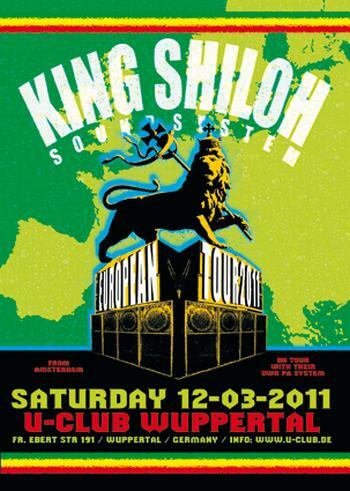 Amsterdam based soundsystem King Shiloh plays at the famous U Club on saturday, 12th march. The session starts at 11 pm and costs 8 bucks. More info about King Shiloh here.